Trees for Life! 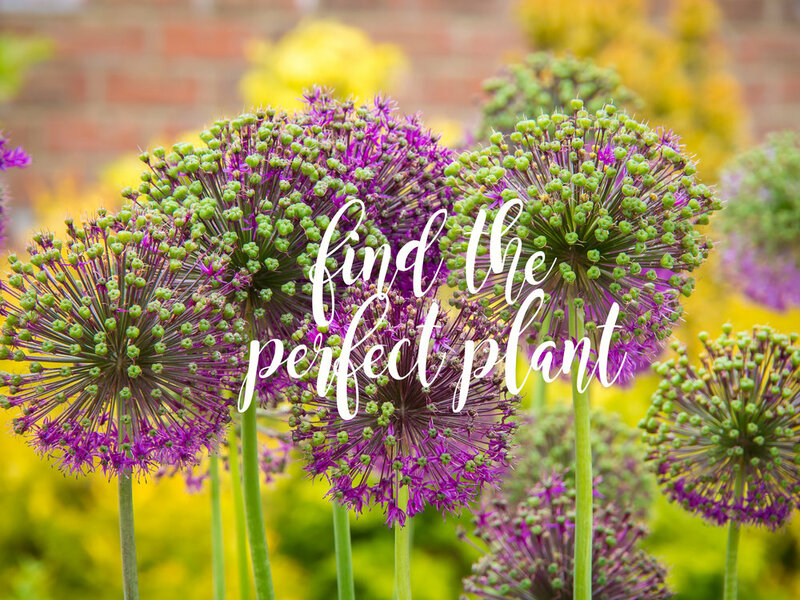 Kennedy's now offers an extensive selection of trees and other plants through our partner Bower & Branch. You can research and purchase from a huge inventory. These trees and other plants will be delivered to Kennedy's within 7 days. The quality of these trees is superior to any other nursery. Give the gift of gardening! 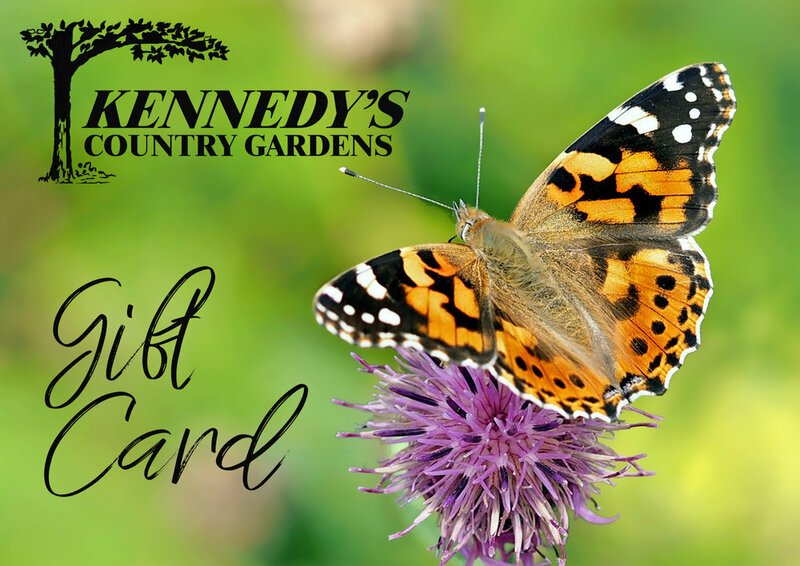 Reward someone special with a shopping experience at Kennedy’s Country Gardens. A gift card is always the right color and the perfect size when they pick it out themselves. Let us help you customize the gift card by including a photograph of a tree, shrub, flower arrangement and a card. Special requests are our specialty! You may purchase a gift card in any of the following denominations that you would like.